 Tribute Media is a web marketing agency based in Meridian, Idaho (that's Boise for all of you who only know of one city in Idaho). Since our inception in 2007, we have built more than 600 websites and performed web marketing services for companies all over the world. We Love to Build Businesses! But we are about so much more than just selling your products and services. Our mission is to help you grow your business. When it comes to serving our clients we follow the Golden Rule: We work as hard at building our clients' businesses as we work to grow our own (and often times, even harder). Speaking of gold, Tribute Media is a Gold HubSpot Partner, which is kind of a big deal. It means we have lots of certified marketers and designers and access to lots of cool resources and training to help our clients. To view our numerous certifications, head over to our team page. We are firm believers that dedicated, happy and engaged employees work harder to delight their customers. In addition to typical employment benefits like paid time off, health benefits, and employer matching retirement plans, we also offer unique opportunities for our employees such as Office Free Fridays and the ability to attend industry events like Startup Weekend and HubSpot's Inbound conference in Boston. Additionally, five of our employees share ownership in the company. We are also honored to be one of the winners of Best Places to Work in Idaho, placing fifth in 2016 and FIRST PLACE in 2017 in the Micro Companies category! Our company values also reflect the EmployJoy mentality. 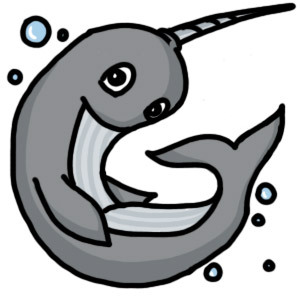 Working at Tribute Media is like working with a second family, this includes our lovable and spunky mascot Wally the Narwhal. We laugh, we celebrate birthdays with our spectacular vocal styling, and we occasionally let off some steam by bursting into an all-out Nerf warfare. If you are interested in joining the Tribute Media family, check out the careers page. Sponsoring, volunteering for and organizing Meridian Business Day since 2009. For more information on how Tribute Media can help improve your business, check out the rest of our site or contact us.